Welcome to the new year, and some new music from your favourite companions! If you really like it, please consider buying a copy from our Bandcamp site for much less than a coffee. 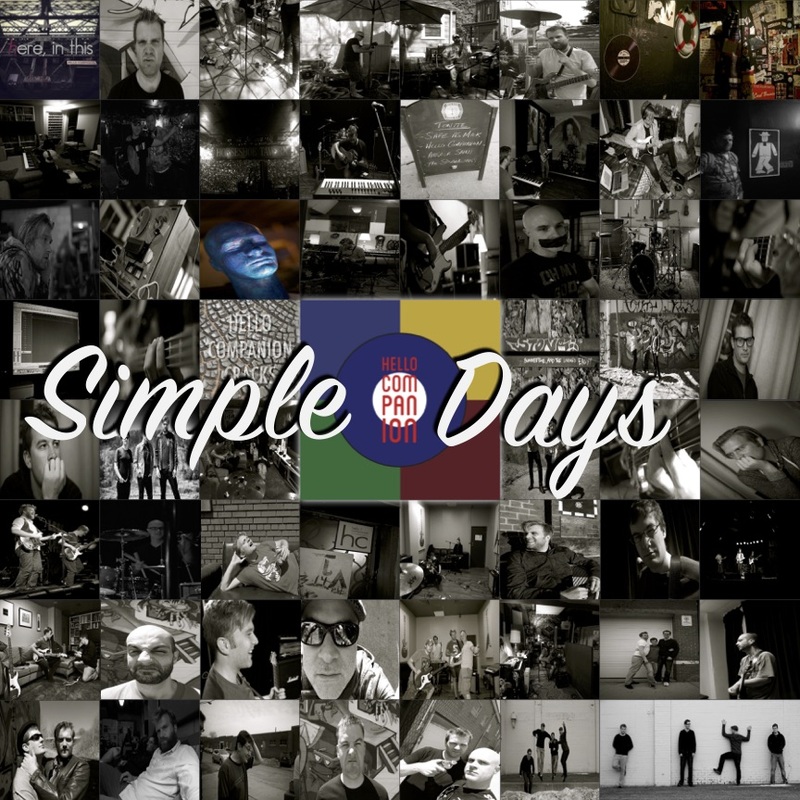 Simple Days and Cosmic Eye were recorded at Companion Studios, engineered by Dave Mitchell and mixed by Hello Companion. Simple Days written by Andrew P. Church. 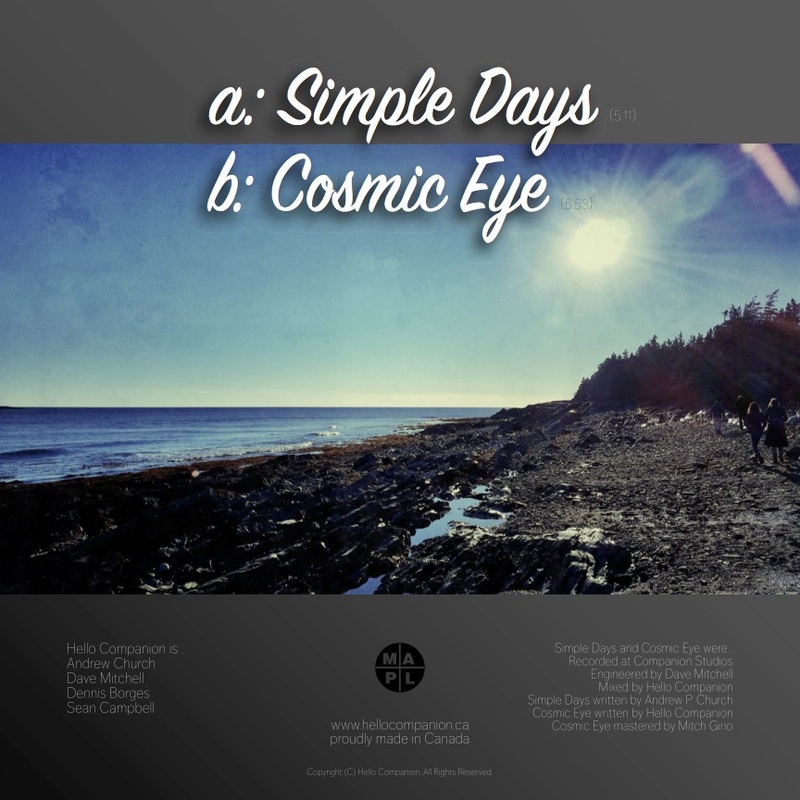 Cosmic Eye written by Hello Companion, mastered by Mitch Girio.